Marriage: Abt. 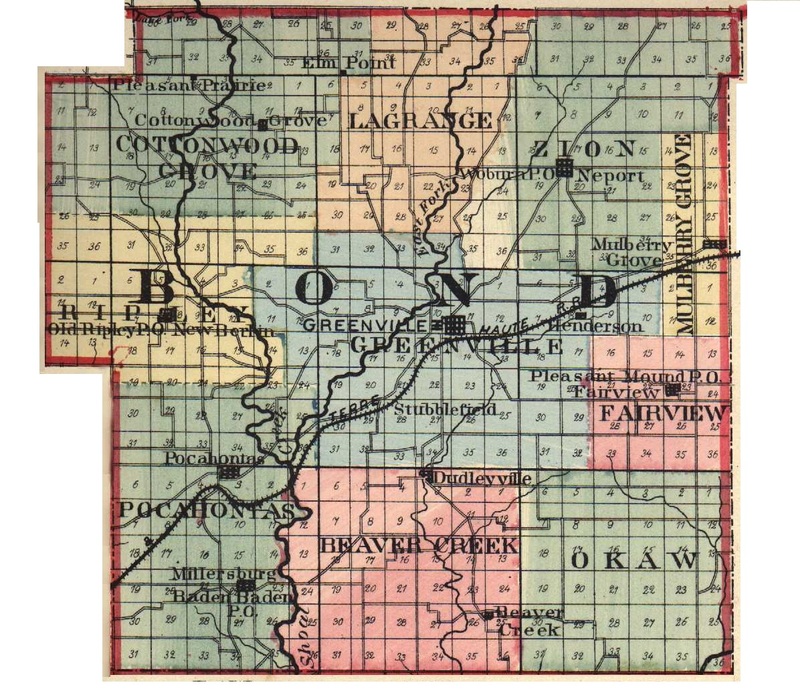 1850 in Bond Or Fayette Co., Ill. Birth: Abt. 1804 in Va.
Sources: 1850 and 1860 census records of Bond County, Ill. Probate records Box 318, Pack 11, Fayette County, Ill. dated 16 May 1864.